Sometimes they all stay and sometimes 2 out of 3 stay…you never know. This is very hard to determine because you may not even see the cats once they are released. 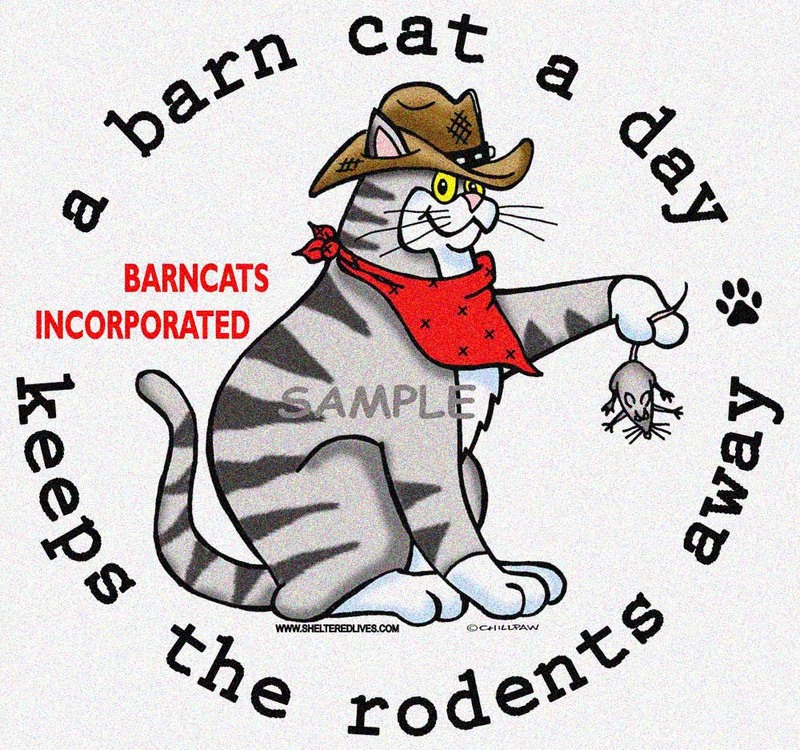 We have had them move to neighbor’s barns, just disappear, or are so illusive the barn owners only know that the rodents are gone. But, if these cats end up at animal services, none of them survive. Placing them in a barn home at least gives them a chance.